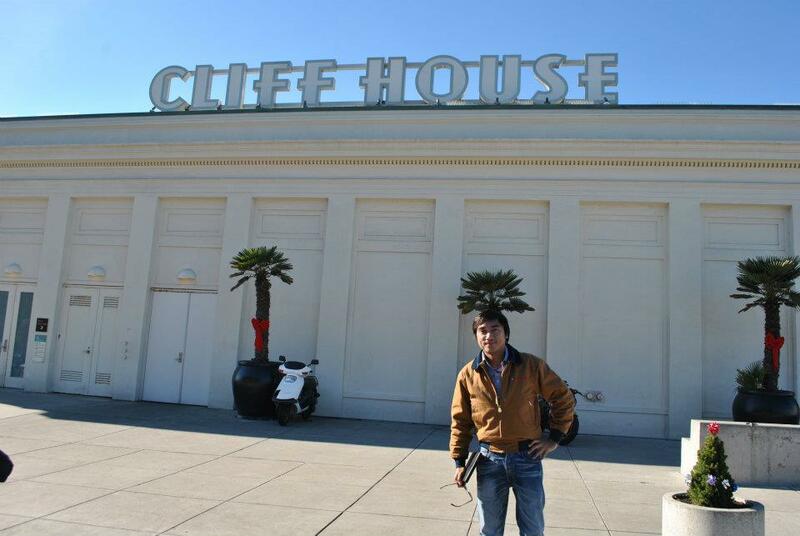 The Cliff House is an iconic edifice in this part of the city. Check it out when you are in San Francisco! It’s the best time to make a few plans for the future and it’s time t be ha py.I’ve read this puslibh and if I may I wish to recommend you few interesting things or tips. Perhaps you can write subsequent articles regarding this article. I wish to read even more things approximately it!